The Junior League of Evansville hosts a variety of events each year that are open to the tri-state area. 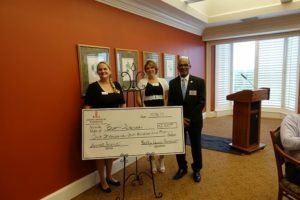 By sponsoring Junior League of Evansville, you will be partnering with a well-respected non-profit organization that is making a significant impact in the Evansville area community. You will be recognized as a community leader through your investment and support of our training and programs. 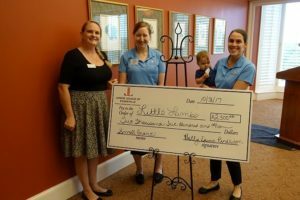 Cash Sponsorship Opportunities – Cash sponsorships directly serve the Junior League of Evansville’s mission. We thank you in advance for your generous support of this wonderful cause! In-Kind Donations – In-kind sponsorships allow us to host events, while maximizing our proceeds from various fundraising events. Advertising Opportunities –Advertising opportunities are available via the League Line. Thank you for your interest and support of the Junior League of Evansville. Should you have any questions or would like to discuss partnership opportunities, please e-mail us at Office@juniorleagueofevansville.org.